Fr. Joseph Muzquiz: "He works fast"
A new issue of the bulletin for the cause of canonization of Fr. Joseph Muzquiz is now available in both pdf and print format. 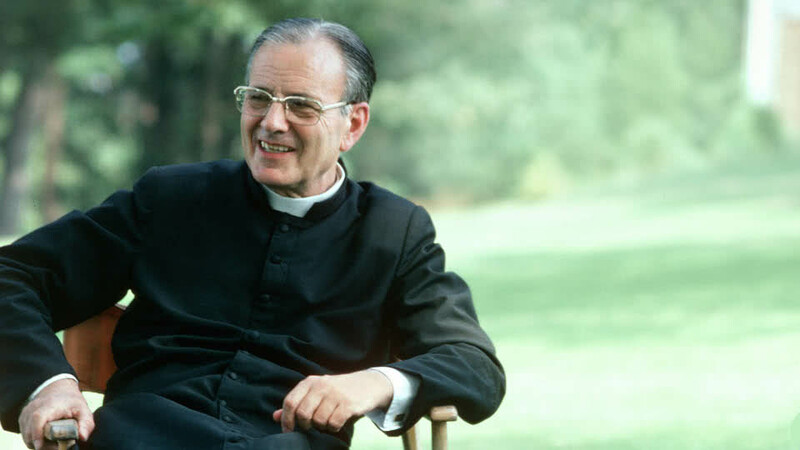 If you have received a favor through the intercession of Father Joseph Muzquiz, you can use an online form to share this good news with the Office for the Cause of the Saints of the Prelature of Opus Dei. This will help show the effectiveness of Father Joseph's intercession and spread devotion to him.